Thank you to all of the neighbors who came out to help with our Community Clean Up last Saturday! There was a great turnout, and Board member, Amanda DeLong posted a live video to our Facebook page of Councilman Treviño, and THCA President, Cody Doege during the event. Thanks to all the volunteers! We had a successful public meeting last week at EcoCentro. 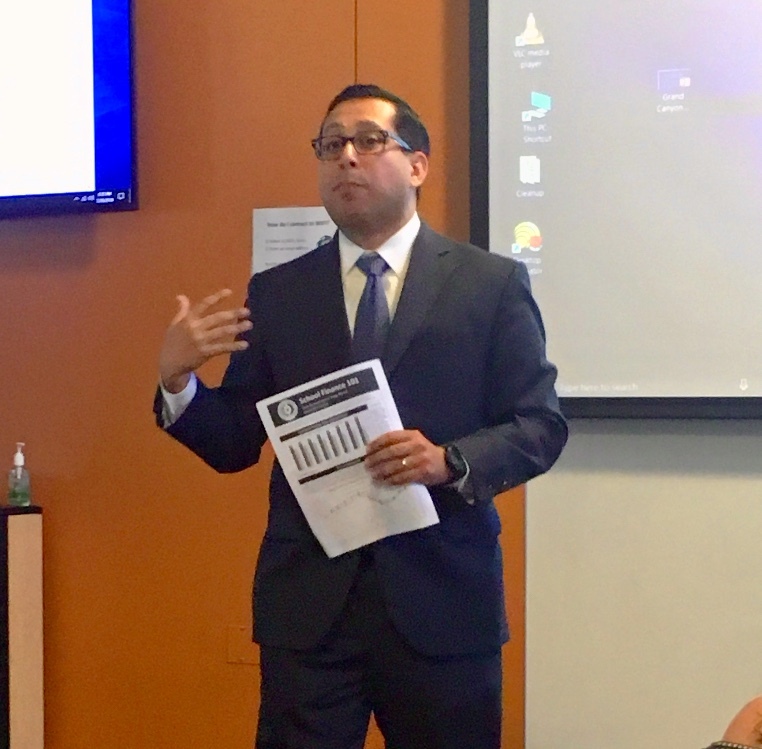 State Rep. Diego Bernal and Councilman Roberto Treviño both attended and shared with us what they are working on for our community. Thank you to both of them! Don’t forget: Next week is our Second Friday Social! 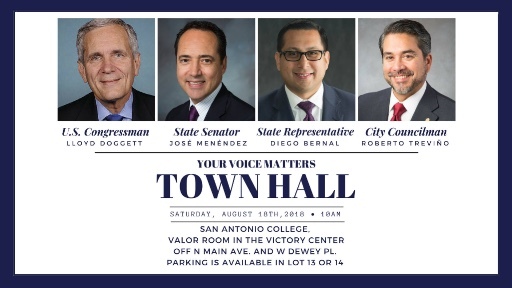 This month’s Social is being hosted by THCA Board Member, Malcolm Hartman at Tycoon Flats!Councilman Treviño, Rep. Bernal, Senator Menendez, and Congressman Doggett will be hosting a Town Hall Saturday, August 18 at 10:00 AM, here in Tobin Hill at the SAC Victory Center on N. Main and Dewey Place. Tycoon Flats 2926 N Saint Mary’s St. THCA’s monthly Social is a fun way for neighbors to connect! 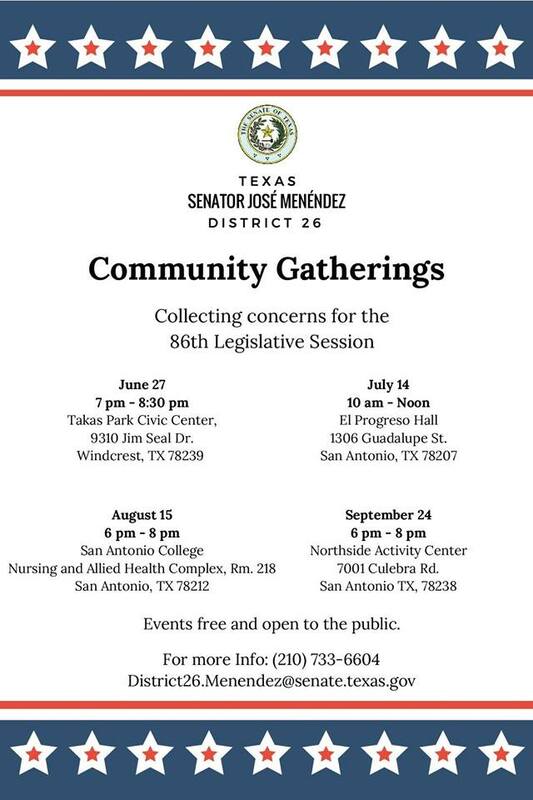 You do not need to be a THCA Member to attend. Please invite your neighbors to come along!